Apples of Gold are the jewelry experts behind this stunning piece of jewelry. You will be amazed by the handcrafted details and the high quality materials used in their designs. This is a gorgeous heart antique style 14K white gold ring. The colorful sparkle from the tanzanite gemstone enhances the timeless charm of this stunning piece of women's jewelry. 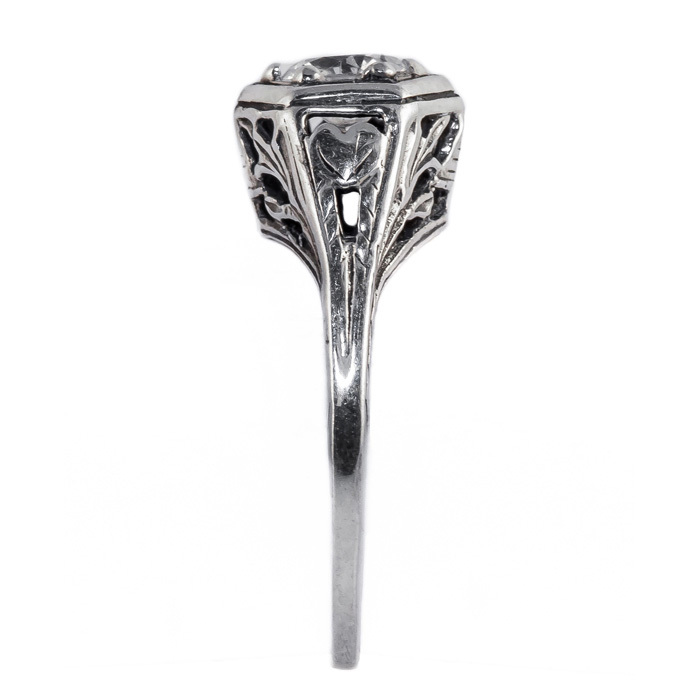 The14K white gold ring measures 5mm. 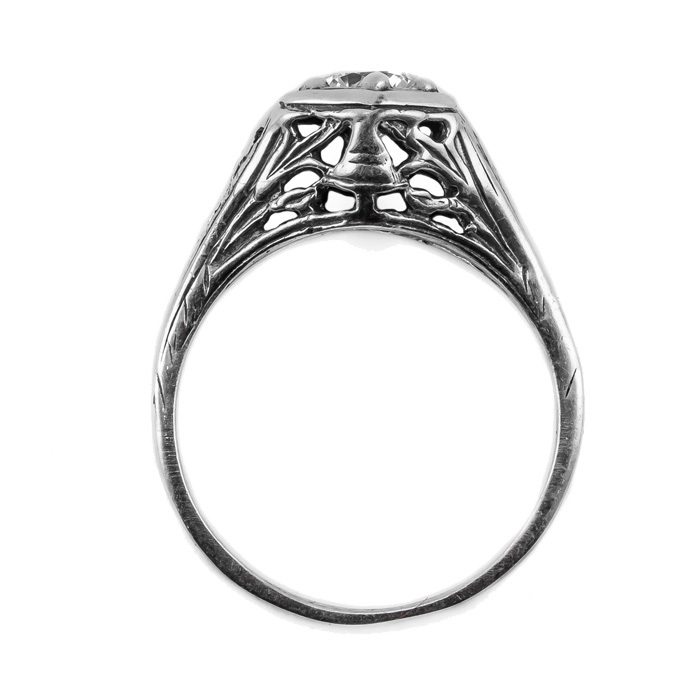 This ring is makes a beautiful gift for every woman on your list. 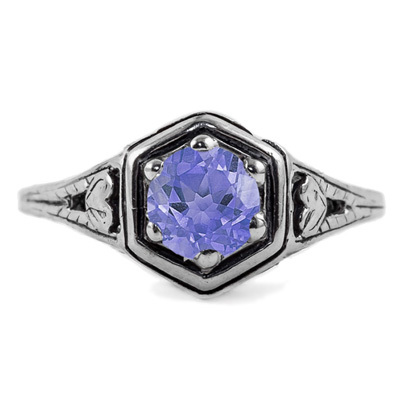 We guarantee every woman will fall in love with this tanzanite 14K white gold ring. We guarantee our Heart Design Vintage Style Tanzanite Ring in 14K White Gold to be high quality, authentic jewelry, as described above.